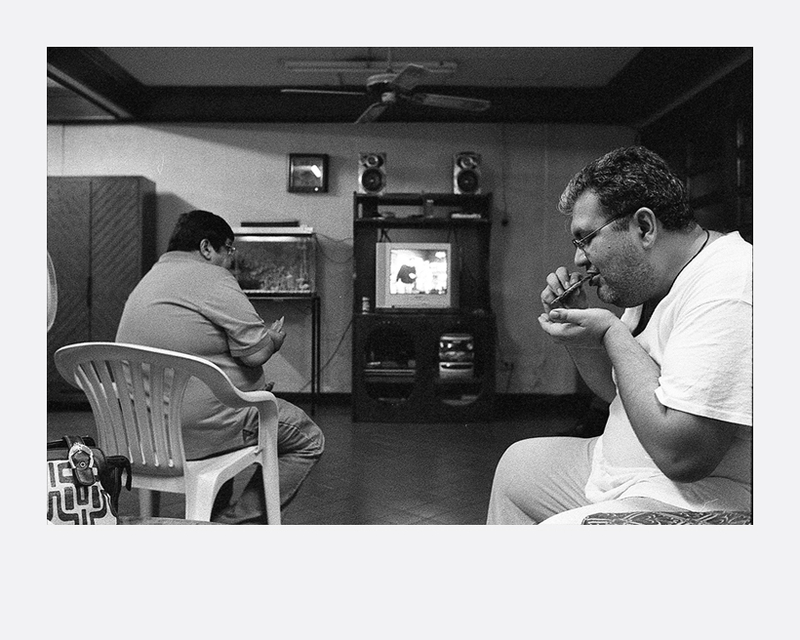 Family Ties is an ongoing project documenting the lives of the photographer’s family in Manila and Ahmedabad. 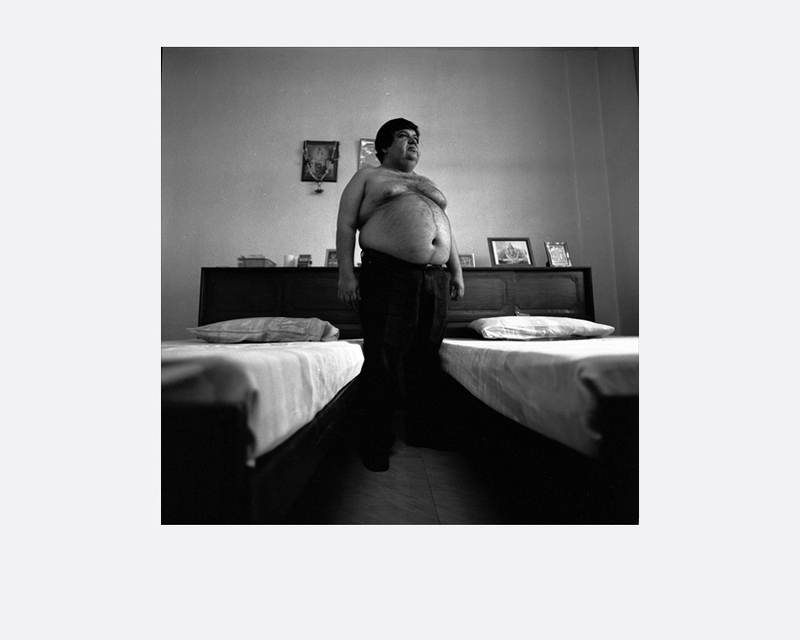 The images offer an intimate and heart-warming look at the filial bonds, simple joys and comfortable dynamics of his family. It is a family album. 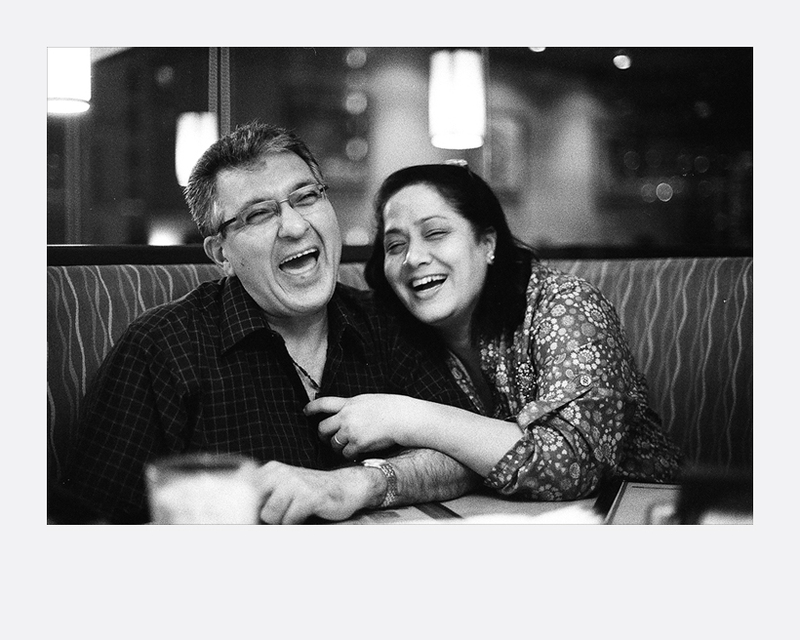 Sanjeev Thakur has been practising photography since 2005. He spends the better part of the day with family, at work and at play. 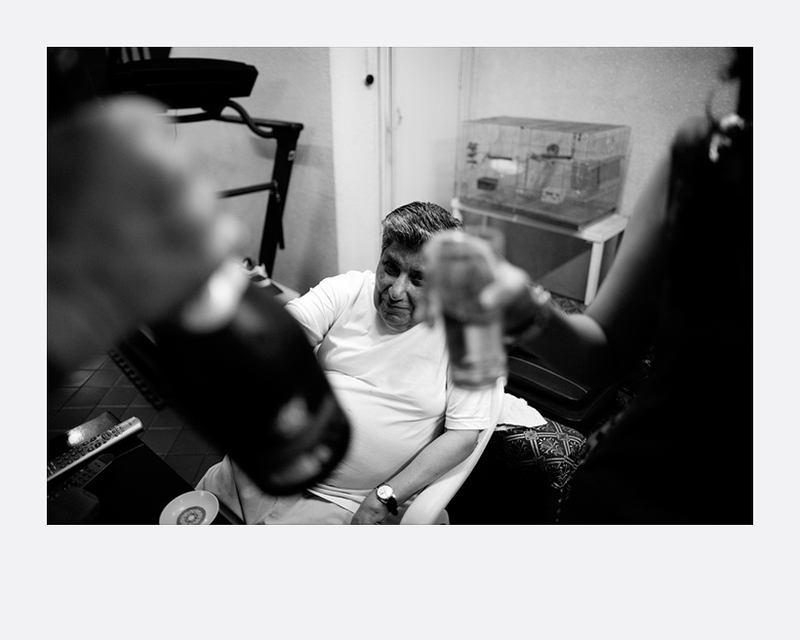 Naturally, the subjects of his photographs are the people closest to his heart. Recently, he has been assisting commercial photographers in the Philippines to improve his craft.